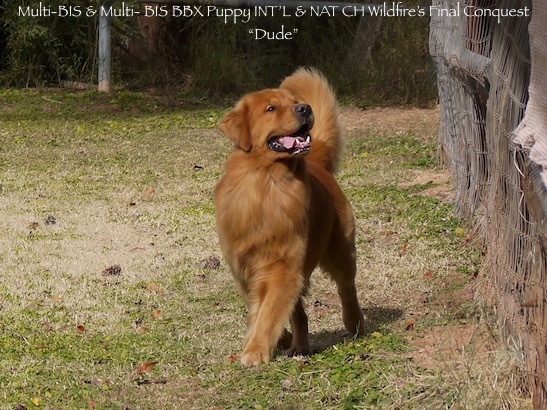 BIS UKC CH/Multi-RBIS INT'L CH Wildfire's Classic Detailz "Hannah" whelped 2 female and 4 male puppies sired by Multi BIS Puppy/Multi BIS BBX Puppy INT'L BA CH/NAT BA CH Wildfire's Final Conquest "Dude". AM CH/BIS BBX INT'L CH/UKC CH Wildfire's Denim, Diamonds 'N Dreams "Jewel" whelped 3 female and 5 male puppies sired by Premiere's Diamond Jim BOSS CGCU TKI "Jimmy". The "Interest List" is now open for those who would like the opportunity to be considered for one of these lovely puppies. All parents are OFA certified on their hips, elbows, hearts (by a cardiologist) and are current on eyes and have DNA Genetic testing as well. 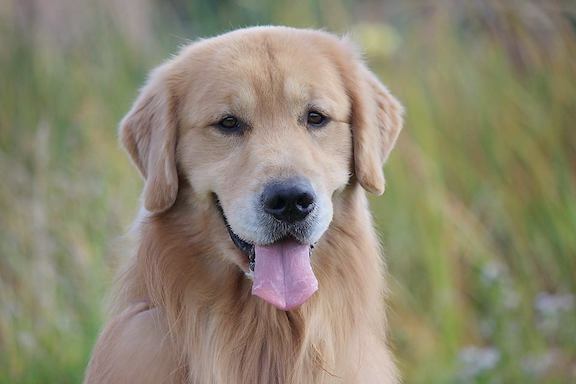 I am possibly looking for a few excellent homes to co own a few puppies that I evaluate as top show/breeding potential with me and the remaining puppies will be placed as pet/companion quality in wonderful approved homes on AKC Limited Registration and a Spay/Neuter Contract as non breeding dogs. 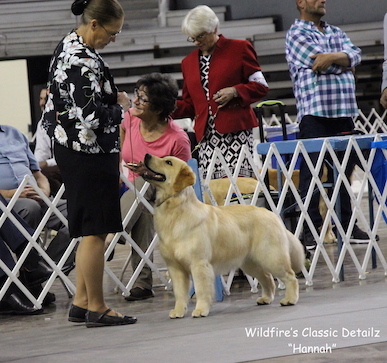 Litter #1: "Hannah" is a BIS UKC CH/Multiple RBIS INT'L CH and AKC pointed as well as having two AKC BOB wins to her credit in limited showing. 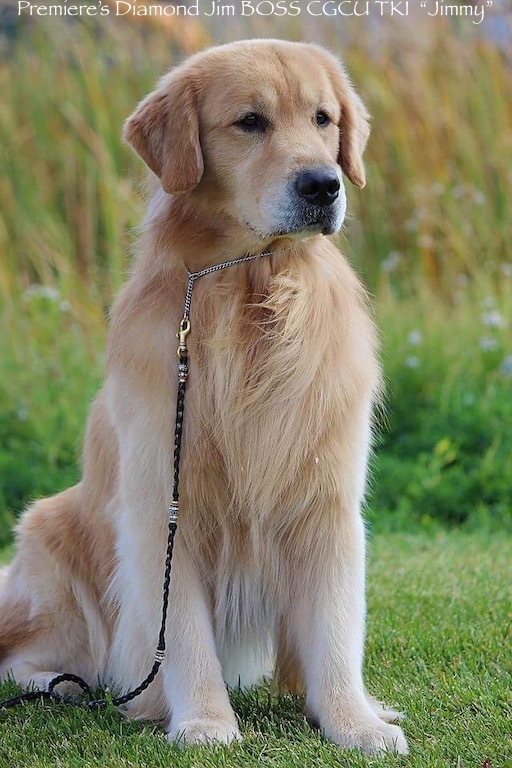 The sire to "Hannah's" litter, "Dude" is a Multi BIS INT'L BA CH/NAT BA CH working on becoming a therapy dog. 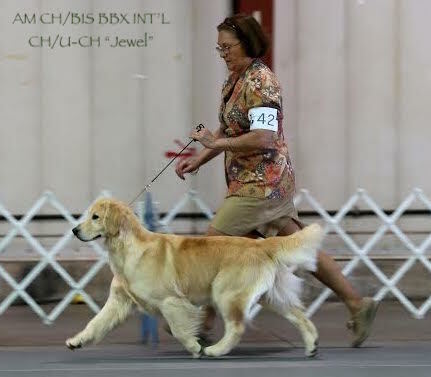 Litter #2: "Jewel" is an AM CH/BIS INT'L CH/UKC CH exclusively shown in Bred By Exhibitor classes. 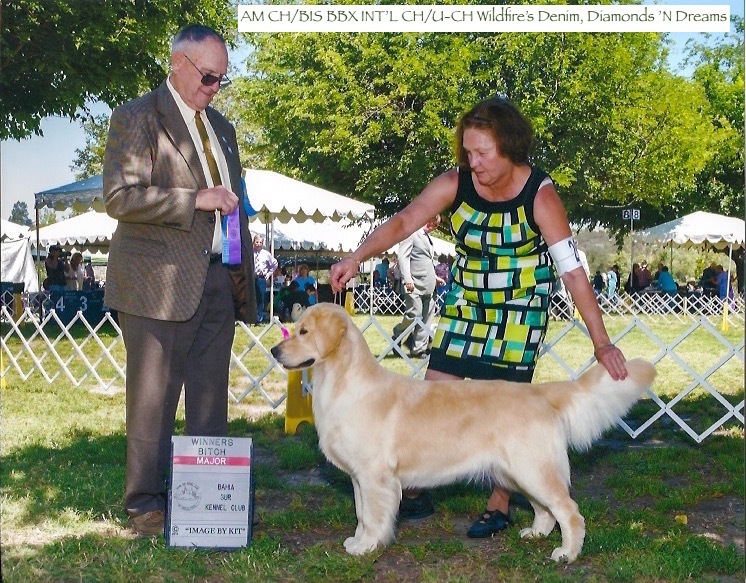 The sire to "Jewel's" litter, "Jimmy" is AKC major pointed and currently competing in several venues. 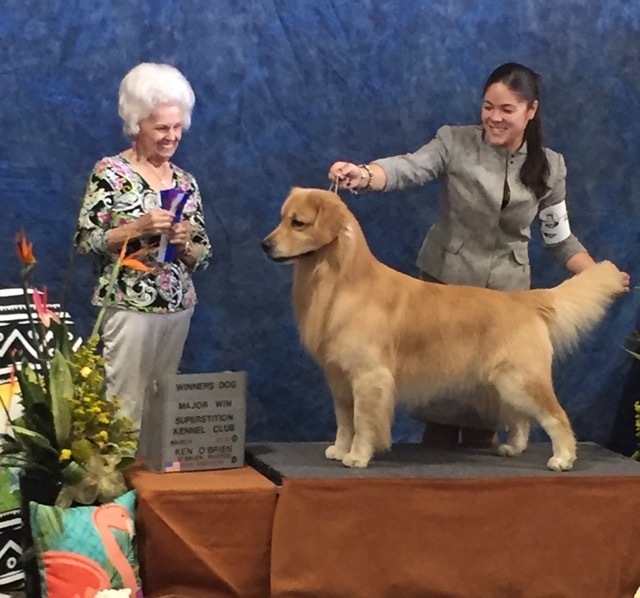 He has won two AKC BOB's, a Specialty Sweeps BOSS, has his CGCU and TKI titles and competes in agility trials also. Most importantly, all are wonderful companions with great temperaments! **I am also currently entertaining the thought of placing "Cinnamon" who is a 12 month old female puppy as a future show/breeding prospect only on co ownership terms to an approved home. She is out of "Jewel" and sired by "Teddy". 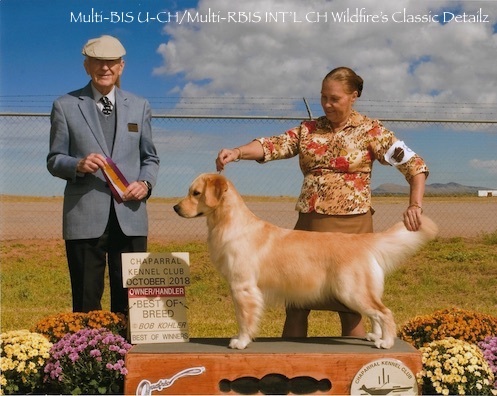 She has been shown sparingly, but already has completed her UKC CH title with two BIS wins over AM CH and GCH titled dogs of other breeds while she was just 10 months of age. I am looking for a very special home for this girl. If you have interest in "Cinnamon" please feel free to contact for more information on how to proceed with the application and screening process. Cinnamon had her first ACVO ophthalmologist OFA eye exam and passed with no breeders options in May 2018. 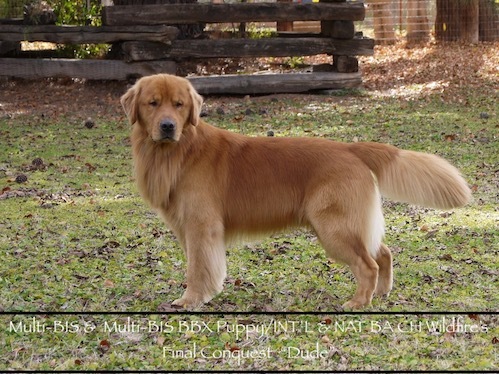 Wildfire puppies are bred to not only be gorgeous, sound Goldens that could do well in the show ring, but also can perhaps compete in obedience, rally, tracking, hunting work, barn hunt, dock diving, junior showmanship, therapy or service work or any other area you wish to try as well as being your wonderful faithful companion. All puppies are $2,500 with those evaluated as pet/companion being sold on AKC Limited Registration and a Spay/Neuter Contract. Those puppies evaluated as "show/breeding" potential are only sold on co ownership contracts. Feel free to contact me today to discuss adding a Wildfire Puppy to your life!